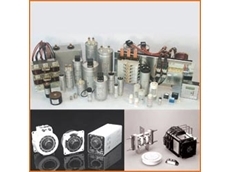 RS Components provide a huge variey to power supplies and transformers for any industrial, automation or electrical applications. 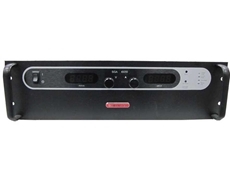 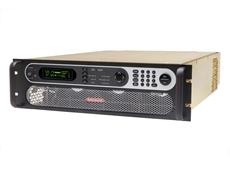 8500 Programmable electronic DC Load features high resolution and USB connectivity as an option. 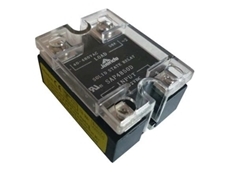 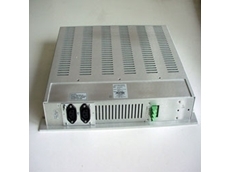 It is suitable for DC power supplies. 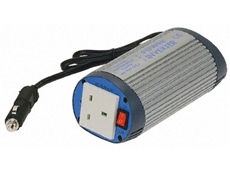 Amtex Electronics' make a variety of custom DC AC power inverters designed for DC or battery power supplies. 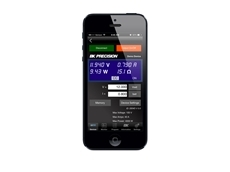 Unispan Instruments provide the BK Precision pwrApp, a free app which allows you to fully monitor and control power sources via your local WiFi network. 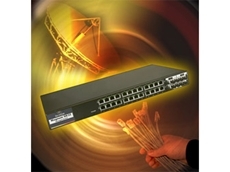 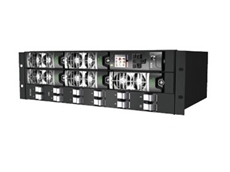 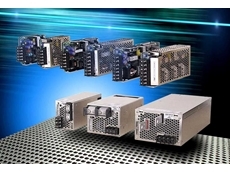 Well designed DC Power Systems offering excellent versatility and performance. 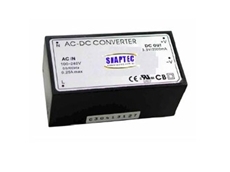 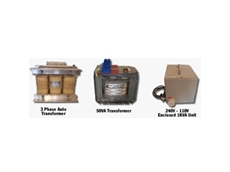 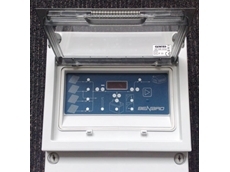 Snaptec manufacture a big range of AC DC and DC DC power conversion equipment which is high speed and dependable. 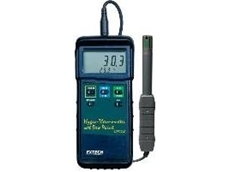 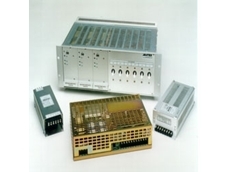 Westek Electronics supply a range of EMC Test Equipment, Shielded Rooms, Laboratory Power Supplies, Power and Energy Analysers, Electronic Loads, Hipot Safety Testers & RF Amplifiers. 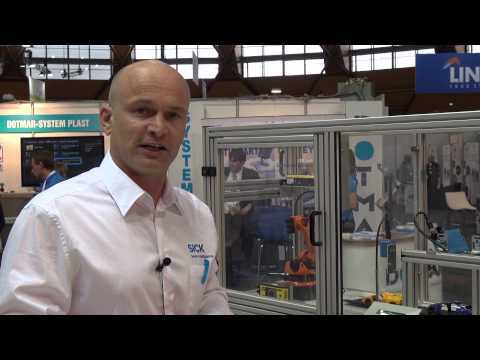 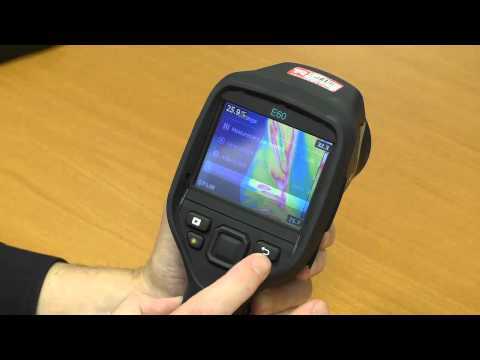 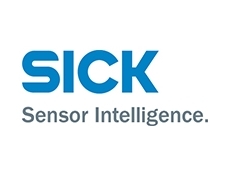 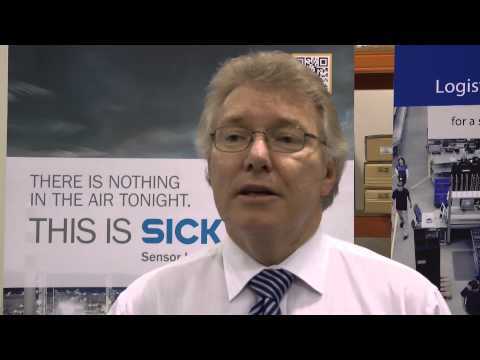 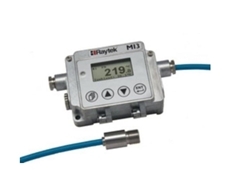 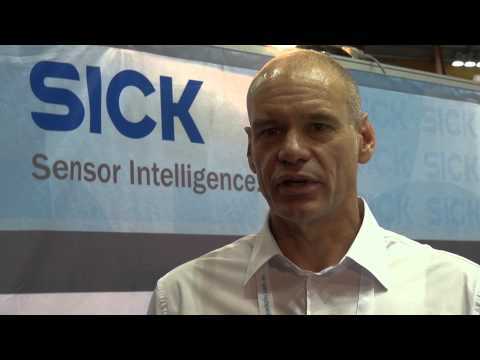 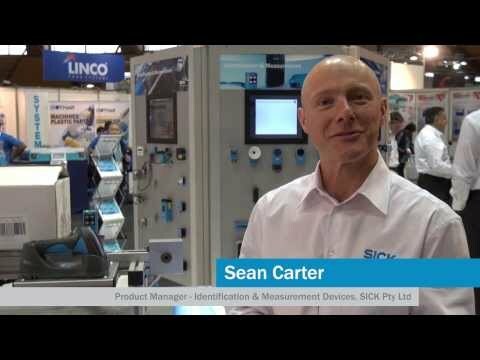 Sensors, Meters, Transducers, multifunction Powermeters, thermocouples and RTDs. 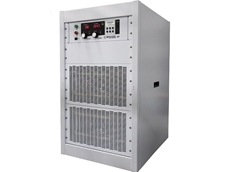 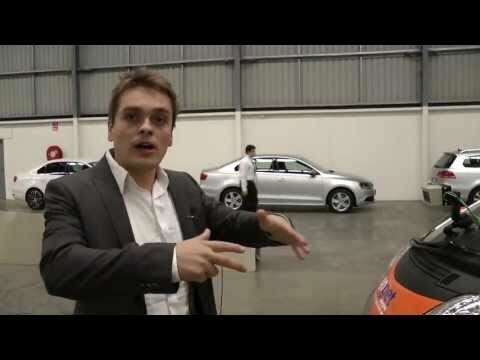 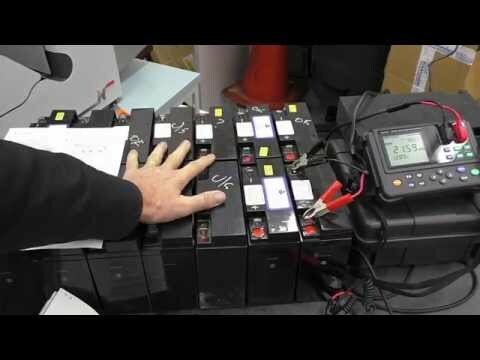 Inverters/chargers, DC/DC-converters, chargers, inverters and energy monitoring. 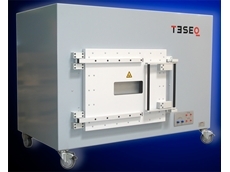 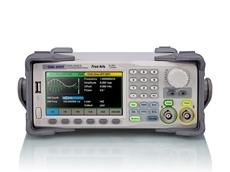 21/09/15 - TRIO Test & Measurement announces the release of nine new test instruments across three product groups from SIGLENT Technologies. 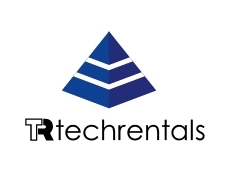 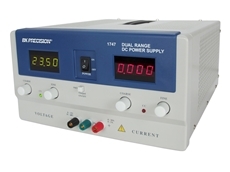 18/02/15 - Test and measurement specialist TechRentals offers the Xantrex XFR 2.8 kW DC power supply on rental terms. 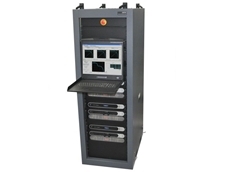 24/11/14 - TerraSAS Solar Array simulator is a fully integrated solution for the design, development and production testing of inverters and micro-inverters. 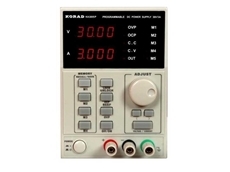 24/11/14 - TRIO Test & Measurement presents a high accuracy range of programmable power supplies with a solid 5 Amps at 30V. 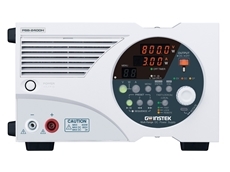 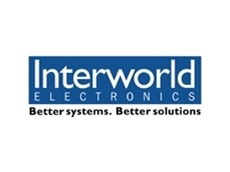 09/10/13 - TekMark Australia announces the release of a new range of DC power supplies from GW Instek. 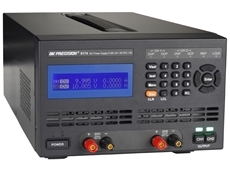 12/02/13 - B&K Precision’s new 9170/9180 series of programmable dual range power supplies is available from Unispan Instruments. 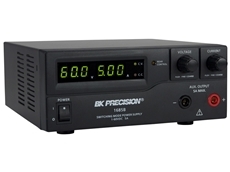 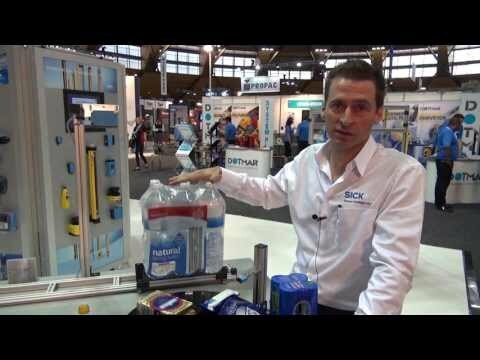 08/02/13 - Unispan Instruments presents a new model introduced by B&K Precision to its range of dual range power supplies. 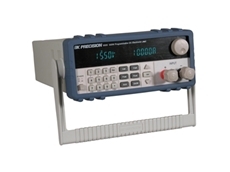 07/02/13 - The new B&K Precision DC power supplies available from Unispan Instruments combine a compact form factor with low cost. 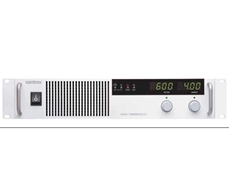 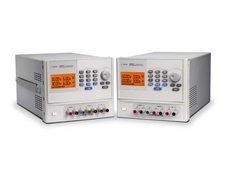 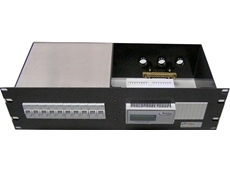 17/04/12 - Agilent Technologies introduces the U8030 series of DC power supplies, the triple-output power supplies with front-panel programming for simplified automation setup.